Happy Bake Shop Blanket Day! It’s a thing, don’t fight it. 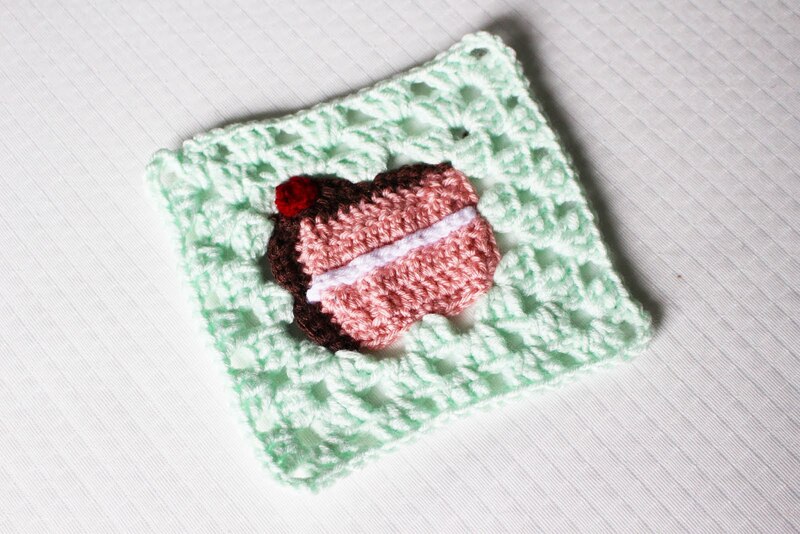 I’ve been looking forward to doing this little granny square for some time now – it’s a slice of Birthday cake! So this square really holds all of that emotion in it – It would make an adorable Birthday Blanket too! Just make up a whole bunch of these guys in different “flavors” and you’ve got yourself a throw made for celebrating! Maybe in a few months! I’ll stop yapping and let you get to the pattern – this one is quick and easy to boot! This granny square is a piece of cake – heh heh! « Crochet Jumbo Amigurumi Bunny – Last Minute Easter Project!